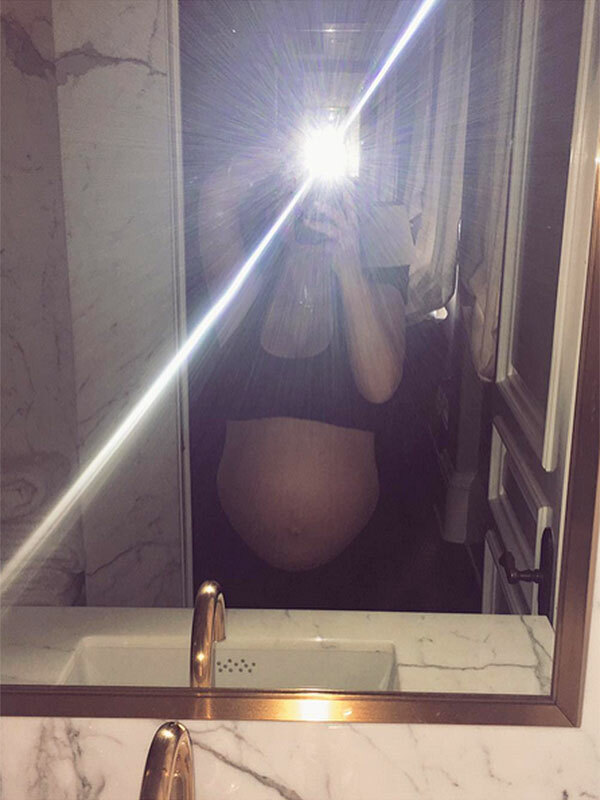 Kim Kardashian has just given birth to her second child with husband Kayne West: a boy. She gave birth to a boy early Saturday morning (US time), about three weeks before the due date. They announced the birth on Kim's website saying, "Mother and son are doing well." The due date was Christmas day but she posted a selfie (of course) when her contractions started last night, saying... "Ready whenever you are. LOL"